Death metal defenders of the old, GRUESOME, has completed their second full-length album and follow-up their 2015 debut full-length, Savage Land. 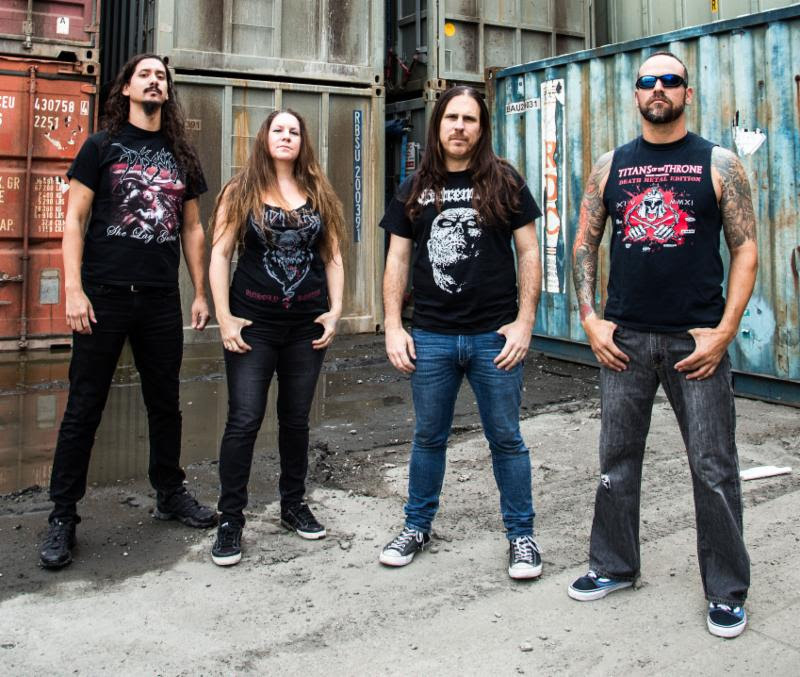 Their latest studio offering, titled Twisted Prayers, was recorded with producer Jarrett Pritchard (Exhumed, 1349, Goatwhore, Wolvhammer) at New Constellation Studios in Orlando, Florida. Twisted Prayers follows Death's paradigm shift during the Spiritual Healing era, incorporating more cerebral, melodic instrumentation with elements of thrash and thought-provoking, socially conscious lyrics. The record once again features artwork from the legendary Ed Repka (Death, Megadeth, Venom) and is expected to be released this summer via Relapse Records. Stay tuned for more info to be announced in the coming weeks. 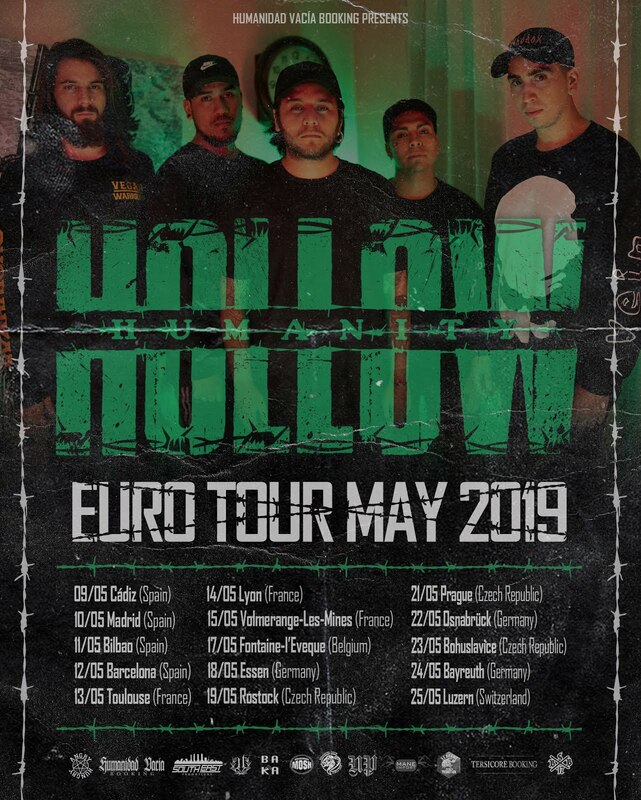 Additionally, GRUESOME will kick off a Europeans headlining tour this summer. Beginning July 19th, the trek will travel through two dozen cities and includes appearances at Obscene Extreme 2018, Wacken Open Air, Free & Easy Festival, Stonehenge Festival and more. See all confirmed dates below.